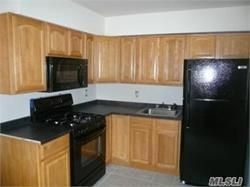 Great Oversized 1 Bedroom All Redone, Beautiful! 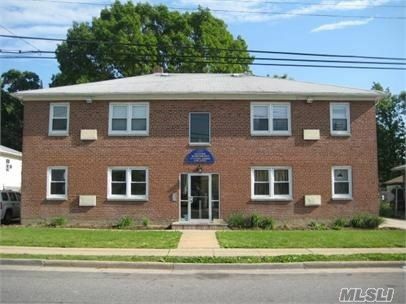 Building Located on Quiet Residential Street. Offering Private Parking.